A group of friends who met at a private school in Buenos Aires come of age. Together, they share a love of literature, rock mix tapes, a hankering after women, uncertainty about their future and the somewhat belated discovery of soft drugs. 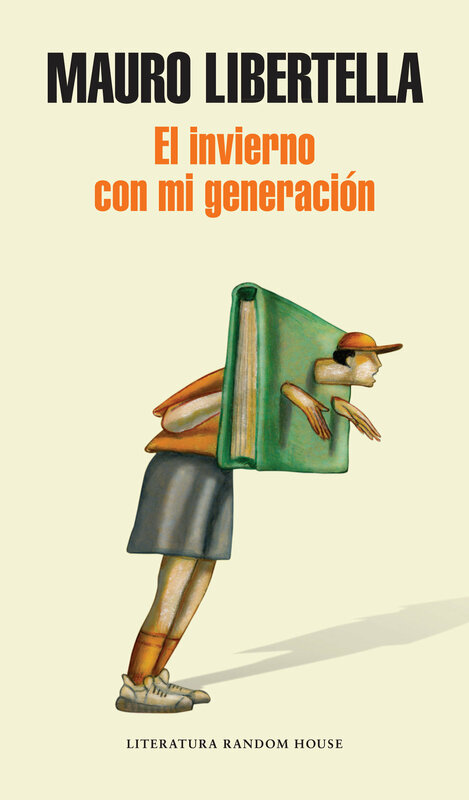 El invierno con mi generación (Winter with My Generation) is a novel about the decisive years of youth, that confusing, definitive period between 16 and 23. It is also about a secret Buenos Aires, a city at the turn of the century full of empty plazas, smoking dens and bourgeois neighbourhoods in decline. In a precise but romantic, melancholy tone, El invierno con mi generación delivers a series of unforgettable scenes to take its place in the great tradition of the bildungsroman.